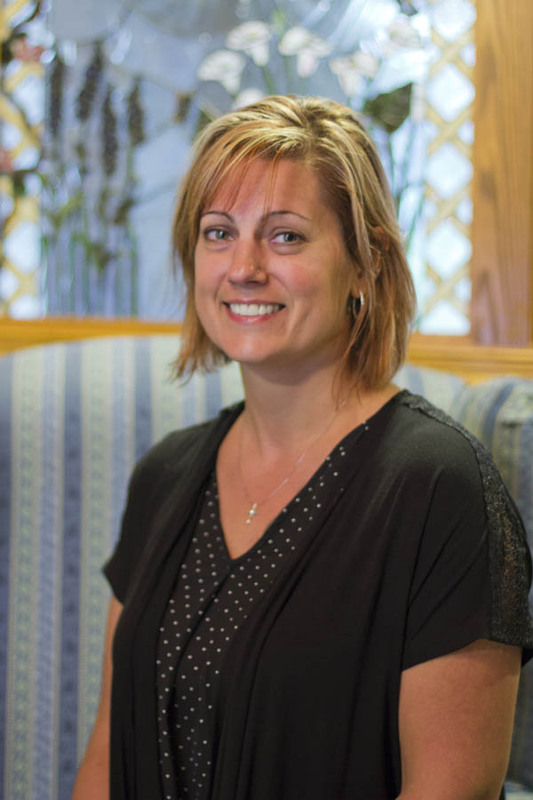 Becki Yttri is the Assisted Living Residence Manager at the Golden Years of Walworth. Becki’s passion to serve others in need is what drew her to a career in health care, and she spends her days actively living out that passion as she manages her staff, coordinates services with other medical professionals, and provides hands-on care. That passion to serve is what guides her leadership of the Assisted Living, and is a key part of what makes her such a great fit at the Golden Years. Becki officially became a Golden Years employee in 2017, after 4 years as a dedicated Golden Years volunteer. She earned her certified nursing assistant license in 1996, and prior to coming to the Golden Years also had 14 years of office administration experience. Becki and her husband have been married for over 20 years and have 2 children. For fun, Becki and her husband enjoy traveling in the summertime on their motorcycle and taking their family camping.